How do conserving regulators work? Conserving regulators use air pressure to determine when you need to take a breath.When you breathe out, the regulator senses this air and releases oxygen for you to breathe in. Since the machine only releases oxygen when you actually breathe, the oxygen tank lasts longer than a continuous flow regulator. Providing a steady flow of oxygen that you can adjust, continuous flow regulators’ flow rates range from 1 – 25 liters per minute. Your doctor will prescribe the rate appropriate for you. 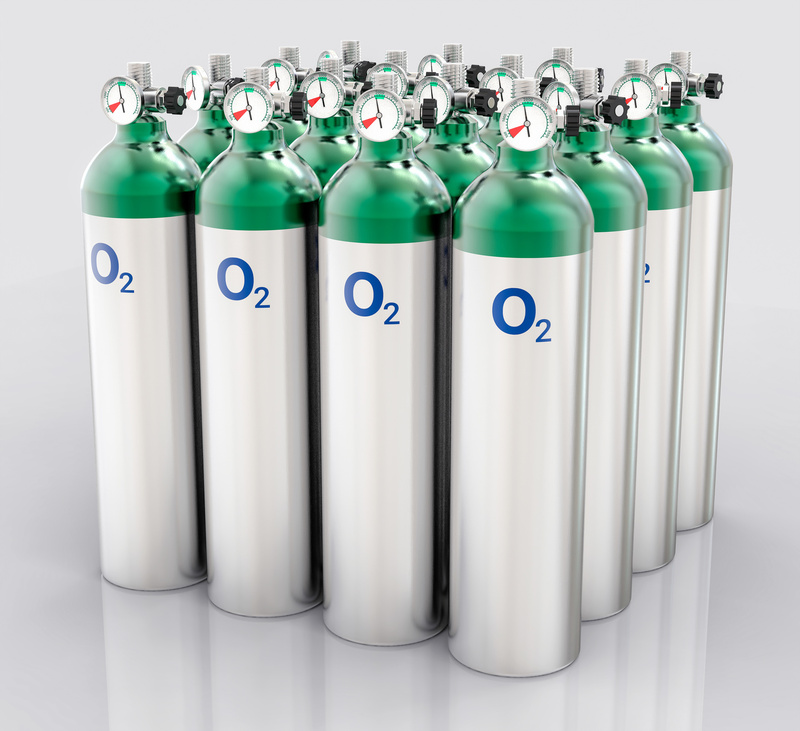 By delivering oxygen only when the patient breathes in, conserving regulators conserve the amount of oxygen you use. Because of this, conserving regulators are advantageous because oxygen tanks can last five times longer than continuous flow regulators. Which regulator is right for me? Conserving regulators use less oxygen, but if you are a mouth breather, air will not be forced back onto the regulator to tell it to release oxygen. Have a discussion with your doctor to determine which regulator will suit your needs best.